It is a widely recognized fact that metaphysics and physics have been rather self isolated enterprises, even in the analytical community. On one hand, metaphysical issues about identity, location, persistence through time, material composition, causation and so on have rarely been discussed within the framework of physical theories. On the other hand, physics and philosophers of physics have been skeptic about whether metaphysical issues are really capable of posing genuine problems and about the possibility for metaphysics to provide a consistent and valuable view of how the world is. In recent years however there has been a tendency to bridge the gap between physics and metaphysics. Considerations drawn from physical theories have played a major role in metaphysical disputes like the ontology of time, nature of persistence, theory of identity and even mereology, to name just a few. 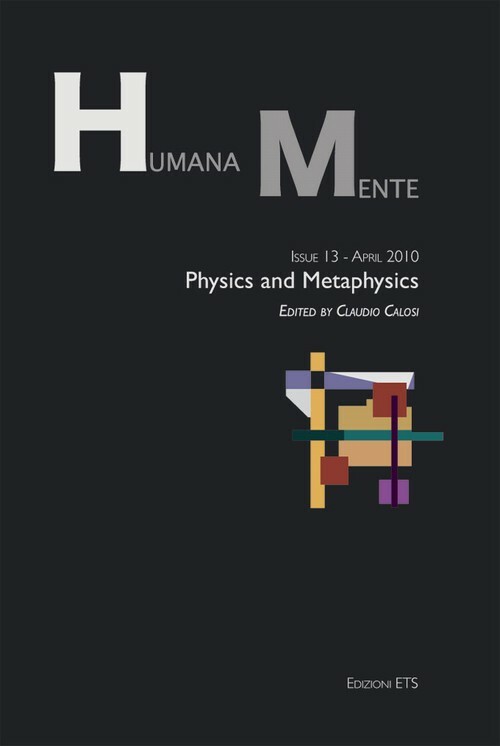 This raises interesting general questions about the relationship between physics and metaphysics and more particular questions about the possibility of importing physical considerations to solve speciﬁc metaphysical problems.